SANTA FE, N.M. (AP) _ Animal control officers say two rabbits removed from areas near Santa Fe have tested positive for tularemia. Tularemia is bacteria that can cause infection in humans and domestic pets and is similar to bubonic plague. According to the state Department of Health, multiple cases of tularemia have been confirmed in dogs and cats this year in New Mexico. 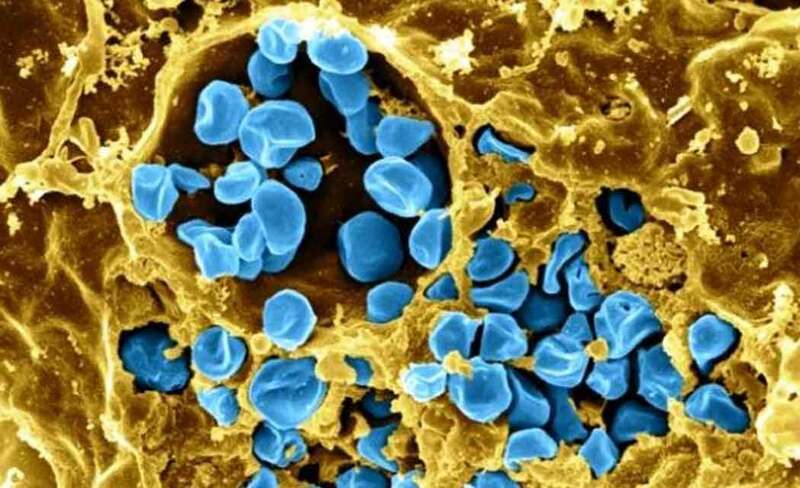 Authorities say tularemia is most commonly carried by rabbits and rodents in the wild. But domestic pets such as dogs and cats can become infected, in turn possibly transmitting the infection to humans. Symptoms of tularemia in a human can consist of high fever, headache and nausea _ all very similar to plague-like symptoms.